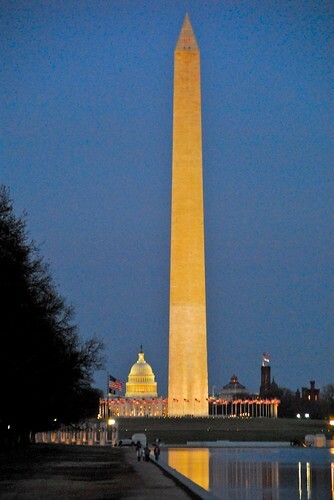 Washington Monument and Capital, originally uploaded by Rick Cummings. 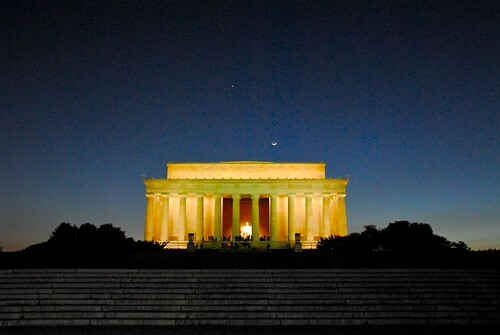 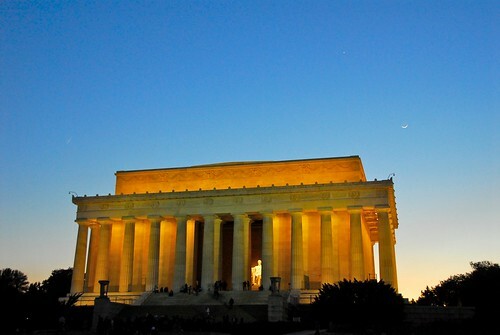 Lincoln Memorial Twilight, originally uploaded by Rick Cummings. 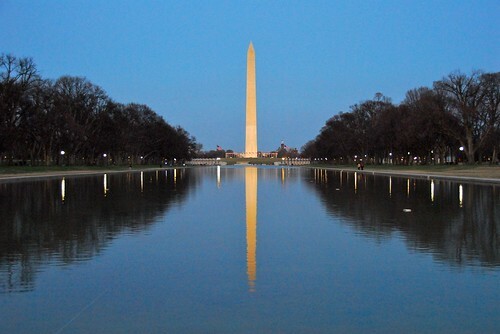 Washington Monument Reflection, originally uploaded by Rick Cummings. 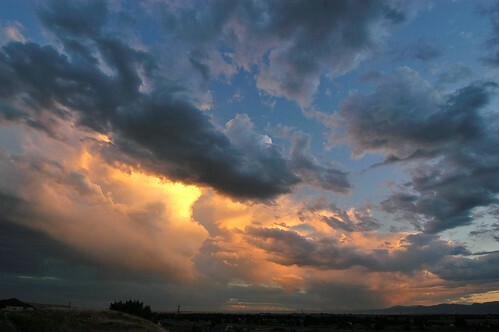 Storm Breaking Sunset, originally uploaded by Rick Cummings.